Nokia’s CEO Rajeev Suri held a keynote at the CTIA SuperMobility 2016 event. 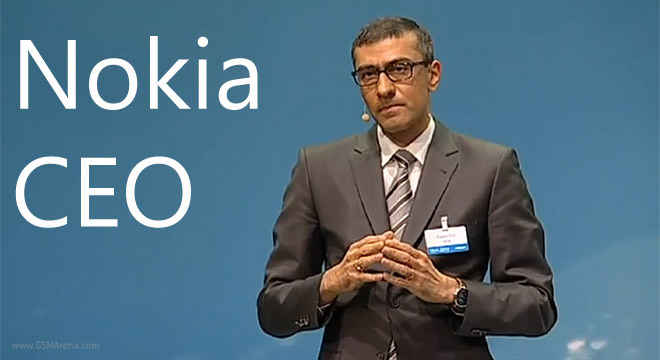 Rajeev introduced Nokia’s vision of the future, which heavily depends on 5G. You can watch the interesting speech about how 5G will revolutionize the industry down below. Is Nokia 9 Pureview really that bad in low light photography?